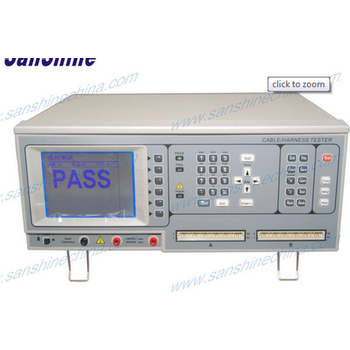 SanShine (Xiamen) Electronics Co., Ltd manufactures professionally machines and electronic test instruments and electric industry field. 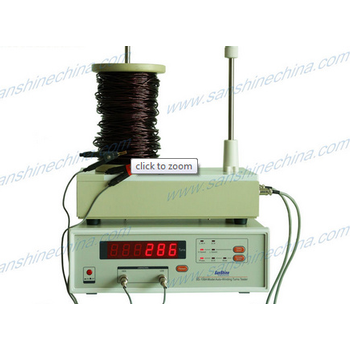 SS108A series - Sanshine Electronis Co., Ltd.
Bobbin winding coil testers are used to test various coil of turns. 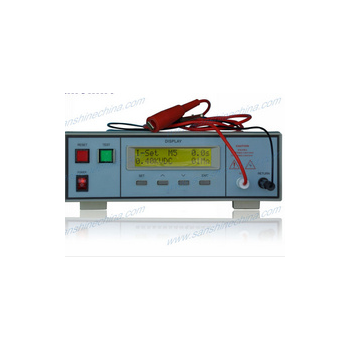 Such as: generator winding turns, transformer winding turns, motor winding turns, inductor winding turns, contactor winding turns, relay winding turns, sparking winding turns, ignition winding turns, speaker voice coil, etc. 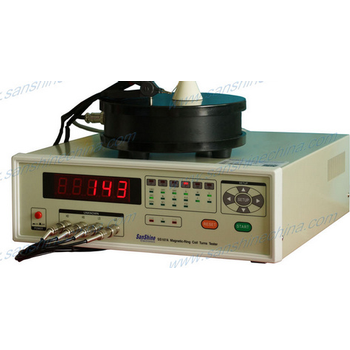 SS108 Series - Sanshine Electronis Co., Ltd.
SS108** series winding coil turn testers are used for testing turn of various coils without core, like as: generator winding, transformer winding, relay, inductor, contactor, ignition coil, voice coil, etc. 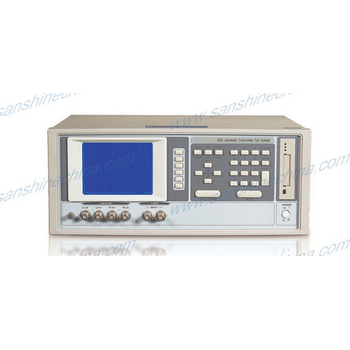 SS8681 Series - Sanshine Electronis Co., Ltd. 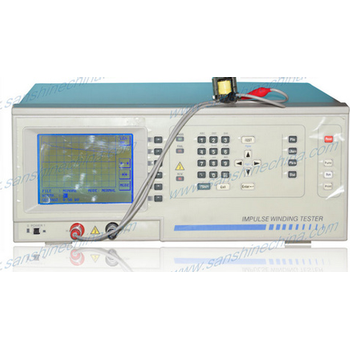 The SS8681 series cable tester is used for test and measure wire cable harness, wire harness, like as: auto cable, audio cable, power cable, network cable, telephone cable, USD cable, HDMI cable, video cable, etc. 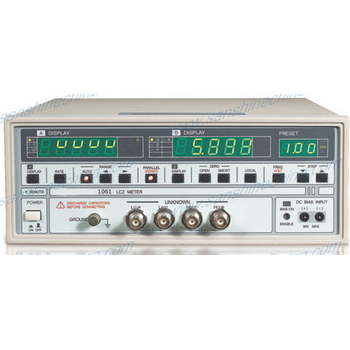 Up to 700Vdc/500Vac Test Voltage. 512 Max test points. 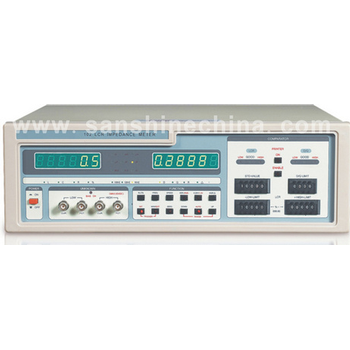 SS3250 / SS3252 / SS3302 - Sanshine Electronis Co., Ltd.
Automatic transformer test instrument is a precision test system, designed for transformer production line or incoming/outgoing inspection in quality control process, with high stability and high reliability. 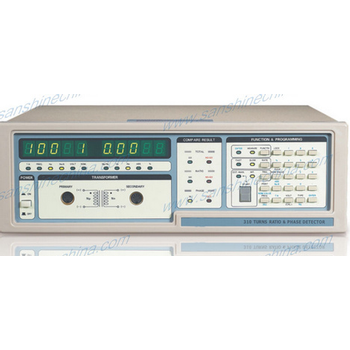 Test frequency: 10Hz-200KHz / 1MHz, 0.02% accuracy. 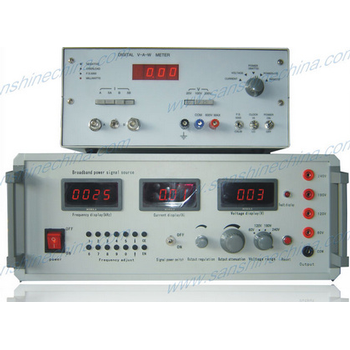 SS71XX series - Sanshine Electronis Co., Ltd.
DCSS502BC - Sanshine Electronis Co., Ltd.
Resistance meter is designed to measure copper resistance of transformers, wires, cables, other conductors and other coil products etc. 4 terminal test clamp. 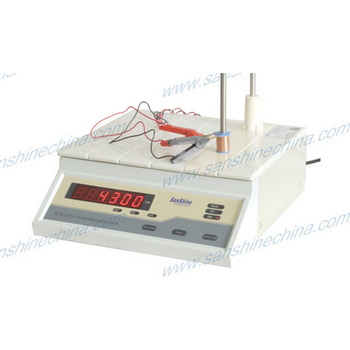 SS-SML01 - Sanshine Electronis Co., Ltd. 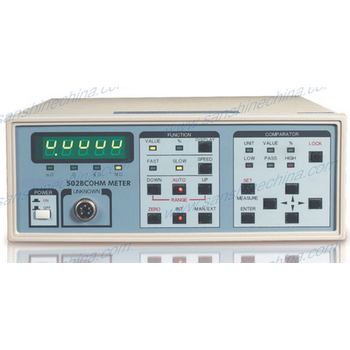 This SS-SML01 soft magnetic core power loss analyzer includes one set broadband power signal generator and on set W-A-V meter, the broadband power signal generator is specially researched and manufactured for the testing of the soft magnetism materials.